What do you guys think of Macs? Saw this and it made me laugh! 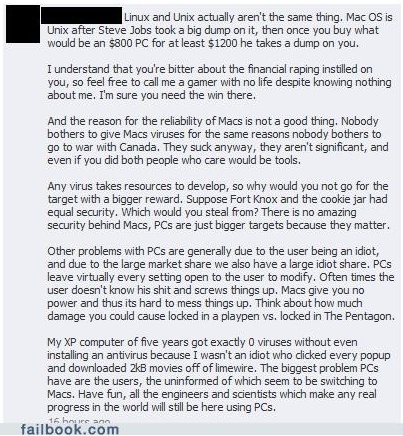 Well, I would love to have a Mac couse its really good at GFX and VFX. Subject: Re: For The Lolz! !